Acetate Test Pressing Side One Very Rare!! 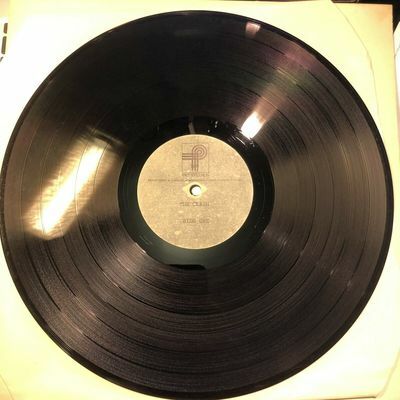 Single sided test pressing made at PRT Studios London. Condition is very good with some light surface marks. Dispatched with Royal Mail Signed For® 2nd Class. Message me for tracked worldwide shipping rates. In plain white inner bag and plain white card sleeve. No labels or writing on the bag or sleeve. Helloween ‎– Keeper Of The Seven Keys - Part I...org,1988...Noise..first press! Manowar ‎– Kings Of Metal ..org,1988..ATL..rare first press!!! Ozzy Osbourne ‎– Blizzard Of Ozz ...org,1980..Jet..rare press!! Dio ‎– Dream Evil ..org,1987..Vertigo...in very good condition..rare !! Dio ‎– Sacred ..org,1985..Vertigo..in very good condition..rare!! !